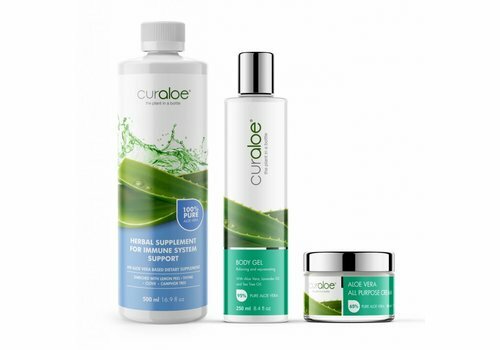 Check out and select the products you should use to treat Psoriasis! 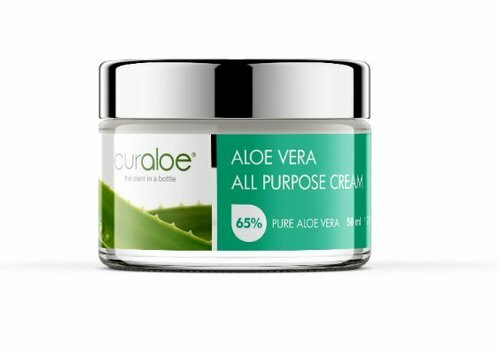 If you are looking for your psoriasis treatment products, Aloe Vera is the answer. 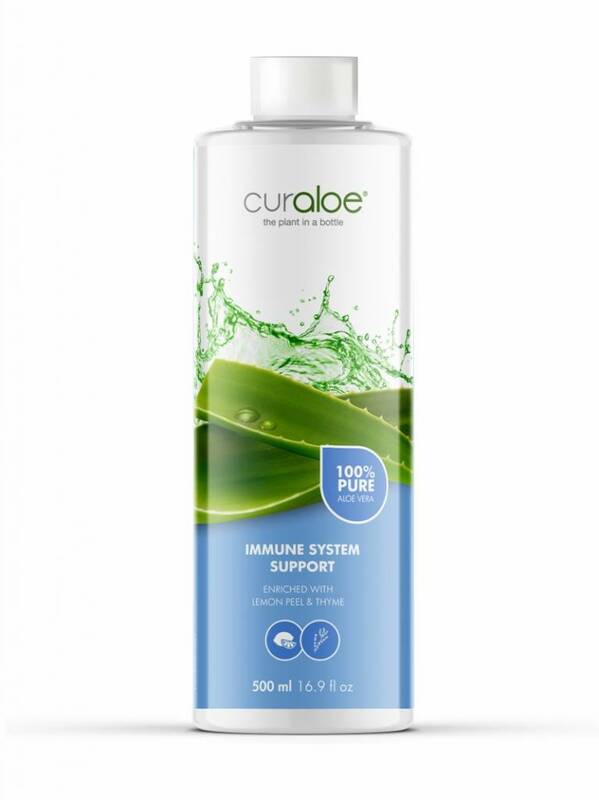 Conventional medicine lists no specific cure for Psoriasis, studies by scientist Bill Coats, author of The Silent Healer: A Modern Study of Aloe Vera, have demonstrated that Aloe Vera juice, when drunk daily, can help to not only control but even cure this particular condition. 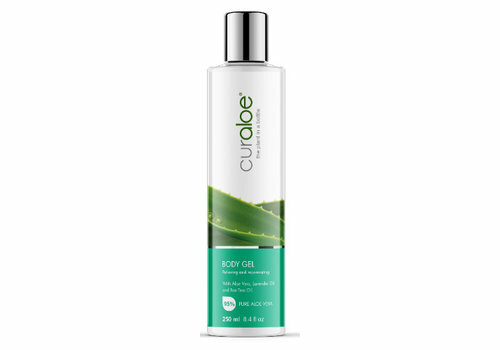 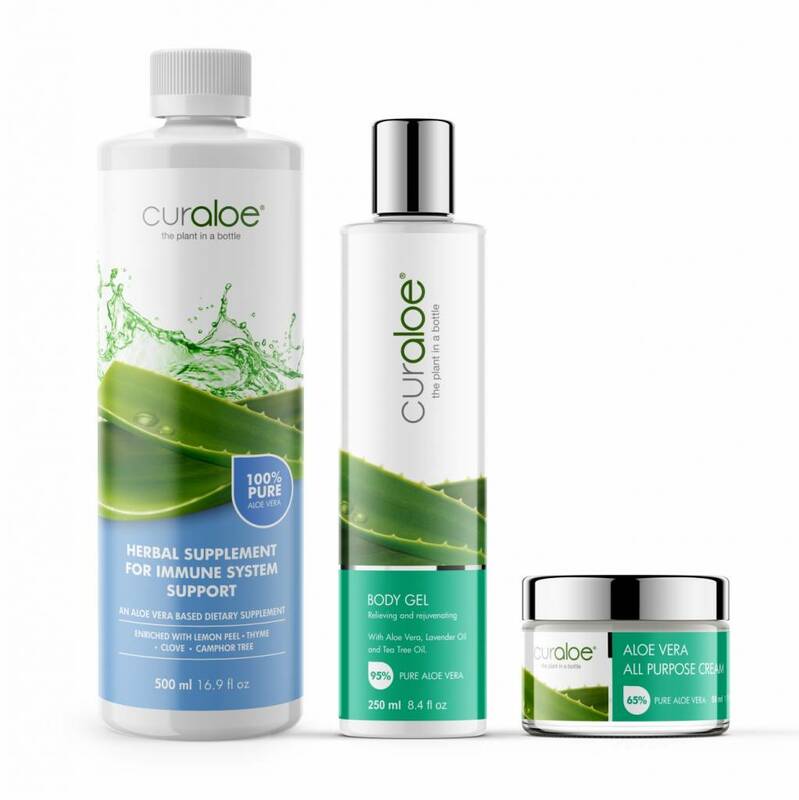 Curaloe Body Gel or Facial Gel needs to be applied to the affected areas twice a day, in the morning and at night. 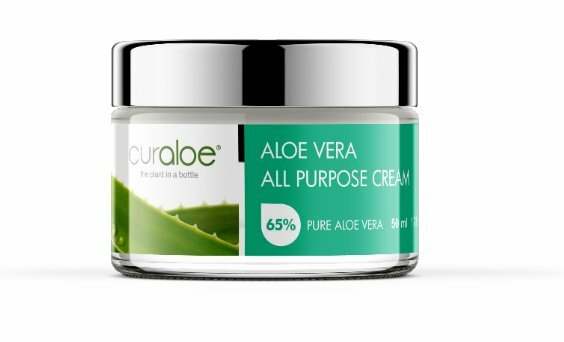 A moisturizing cream, the Curaloe All Purpose Cream, should also be used because Aloe Vera’s astringent action can also dry the skin. 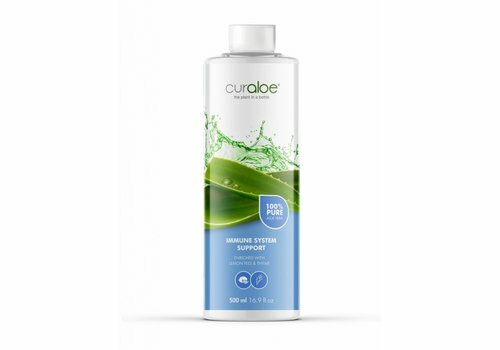 In addition, 30 ml of Curaloe Immune System Support Juice should be consumed once a day before breakfast.